CORE Risk Services, Inc. (CRS) provides comprehensive Risk Management consulting services to healthcare companies to assist them in avoiding or reducing losses due to allegations of wrongdoing, adverse clinical events, errors and omissions in care and services, and potentially compensable events. Kelley Woodfin is the President of CRS. With Risk Management experience in all areas of health care delivery systems, she receives rave testimonies from clients for her ability to help them achieve patient safety through the use of critical thinking and situation awareness skills and providing them with Effective Loss Prevention advice and direction. Kelley has completed the American Hospital Association’s Risk Management Credential Program and is certified by the American Society For Healthcare Risk Management as a professional in Healthcare Risk Management (CPHRM). She is also the recipient from ASHRM of the Distinguished Fellow of the American Society For Healthcare Risk Management (DFASHRM) designation. Kelley has completed the American Hospital Association’s Risk Management Credential Program and is certified by the American Society For Health Care Risk Management as a professional in Healthcare Risk Management (CPHRM). 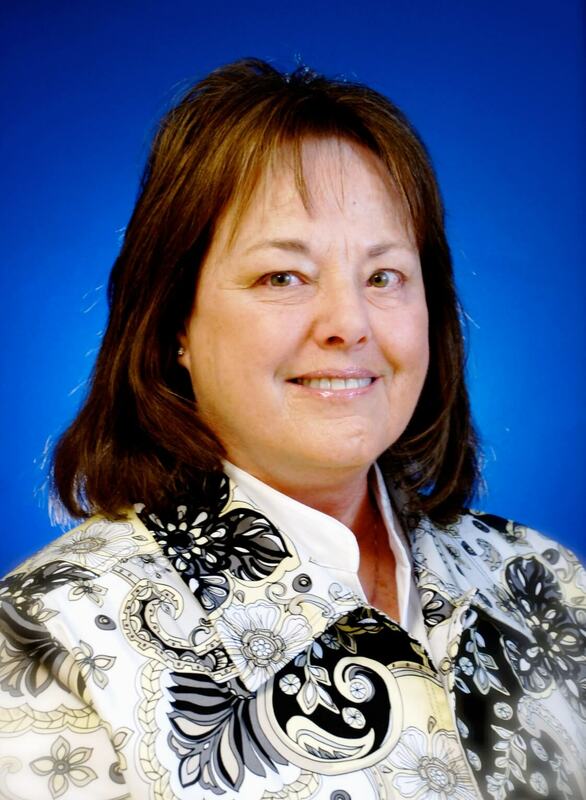 She is also the recipient from ASHRM of the Distinguished Fellow of the American Society For Health Care Risk Management (DFASHRM) designation. CRS works collaboratively with senior executives, administrators, physicians, unit or service managers and line staff, and attorneys, claims managers and insurers to implement or review and strengthen Risk Management programs so that they are effective against the litigious health care environment. Kelley and her team have a Proven Track Record of achieving positive outcomes in dispute resolution. CRS consultants, of which Kelley is the primary consultant, include a nurse attorney, a project coordinator, a Board-certified Geriatrician, and Corporate Counsel. CRS emphasizes continuous quality improvement, risk assessment and employee education as vital components of an effective loss prevention program. 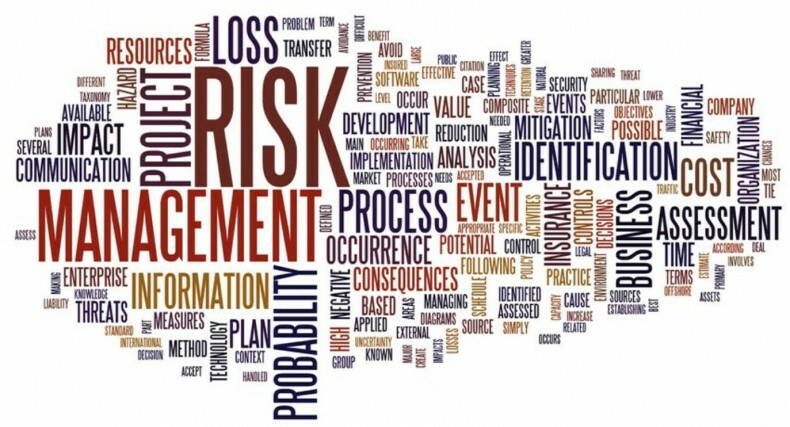 We bring extensive experience in performing all of the functions of Risk Management to help you develop, implement, monitor, and evaluate your Risk Management program.